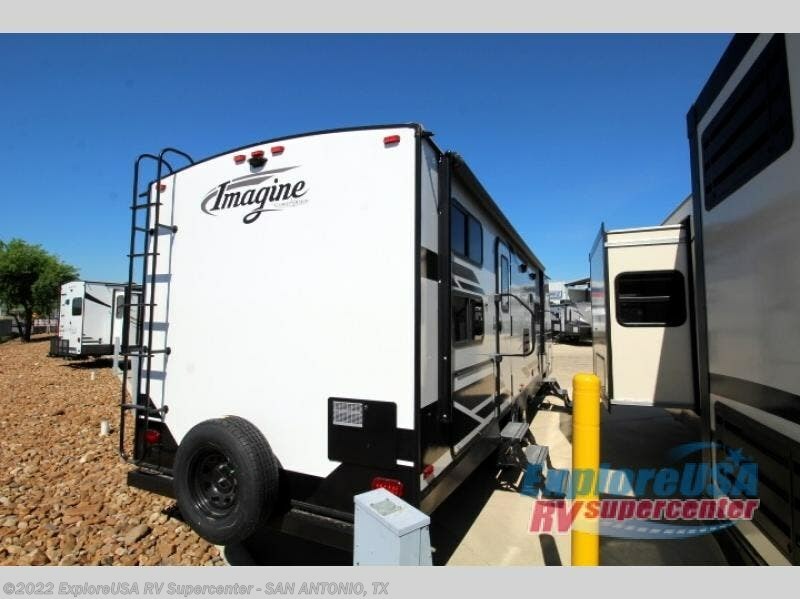 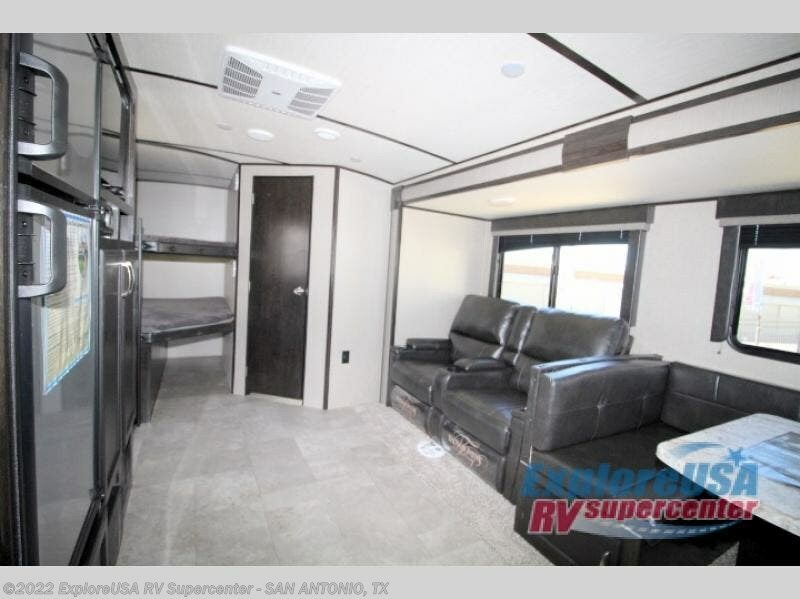 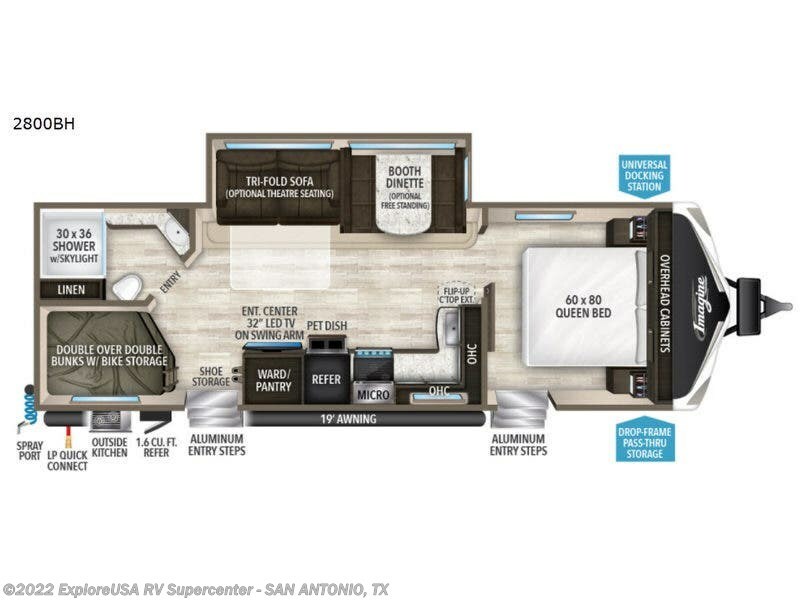 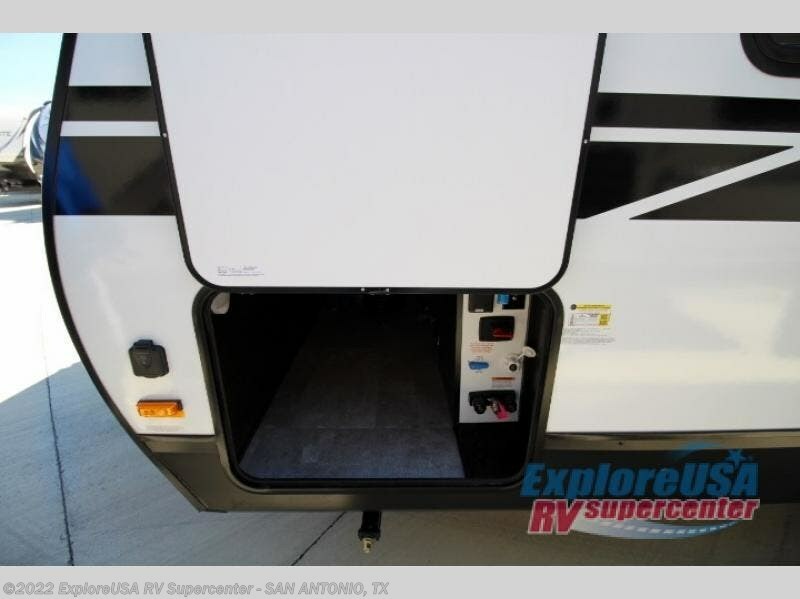 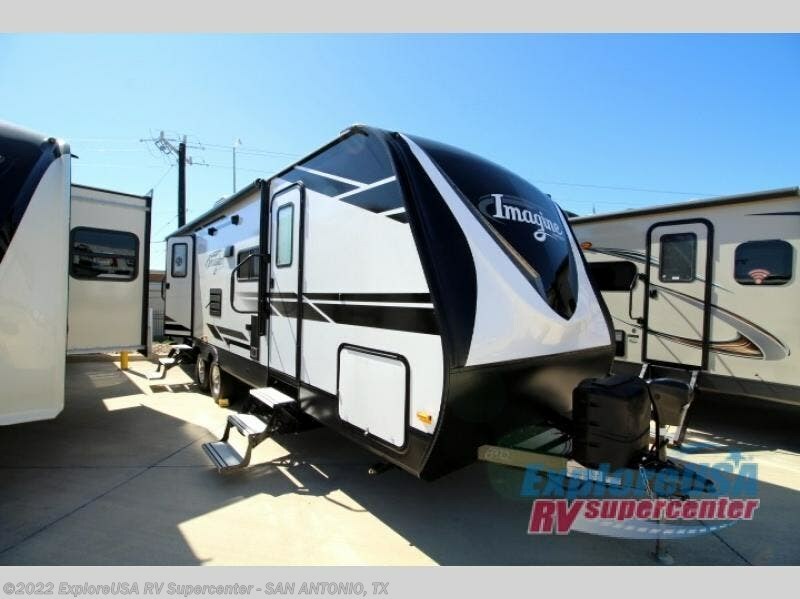 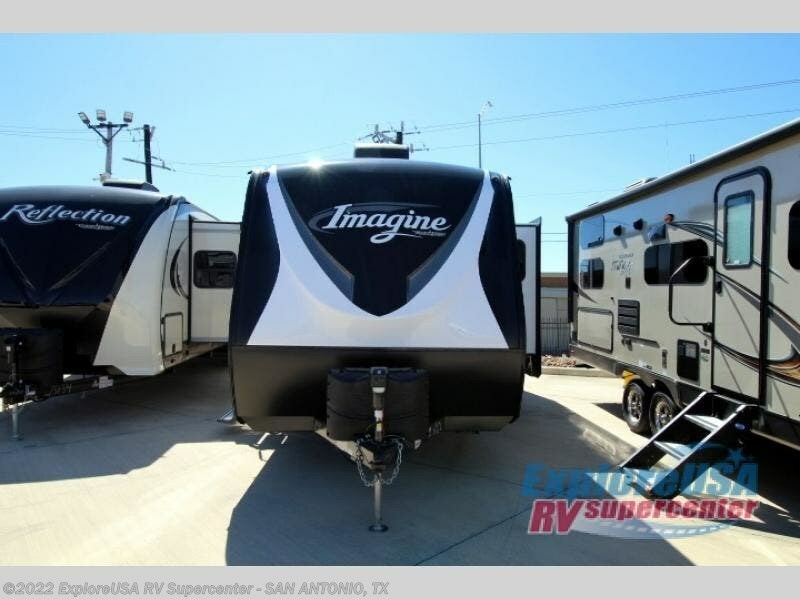 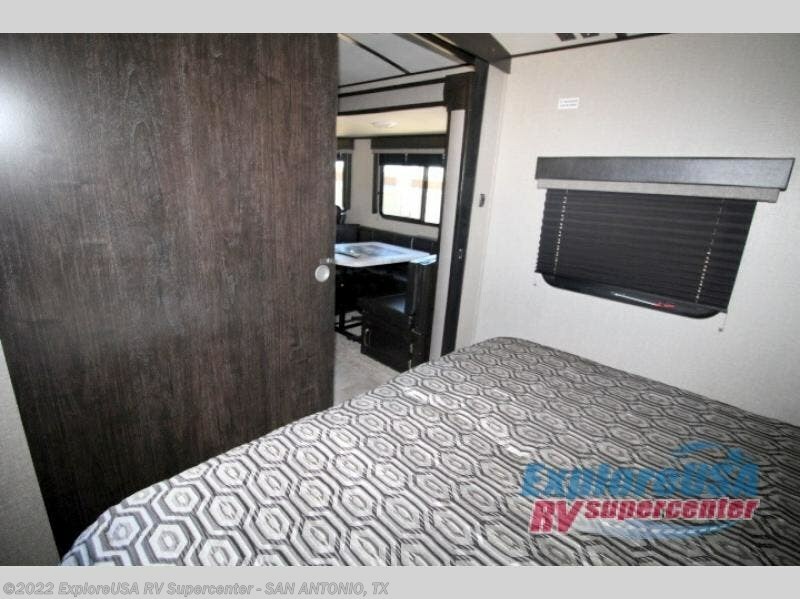 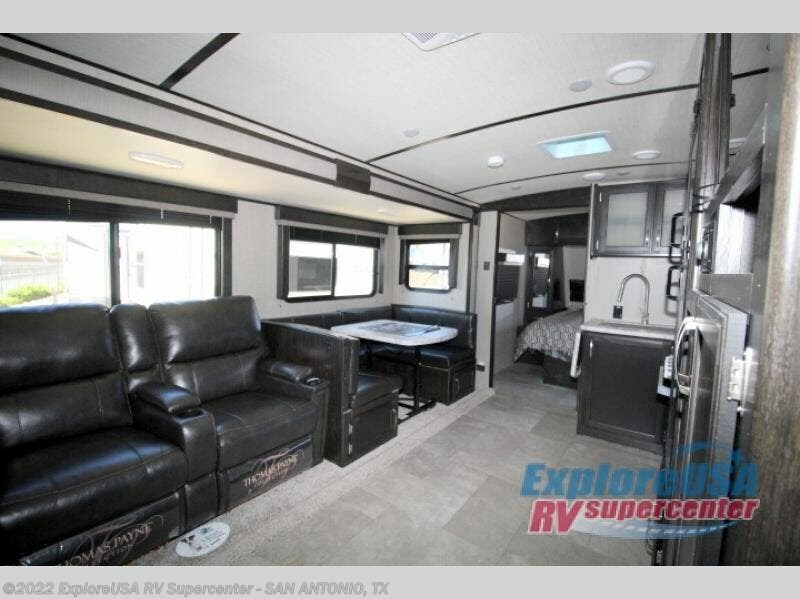 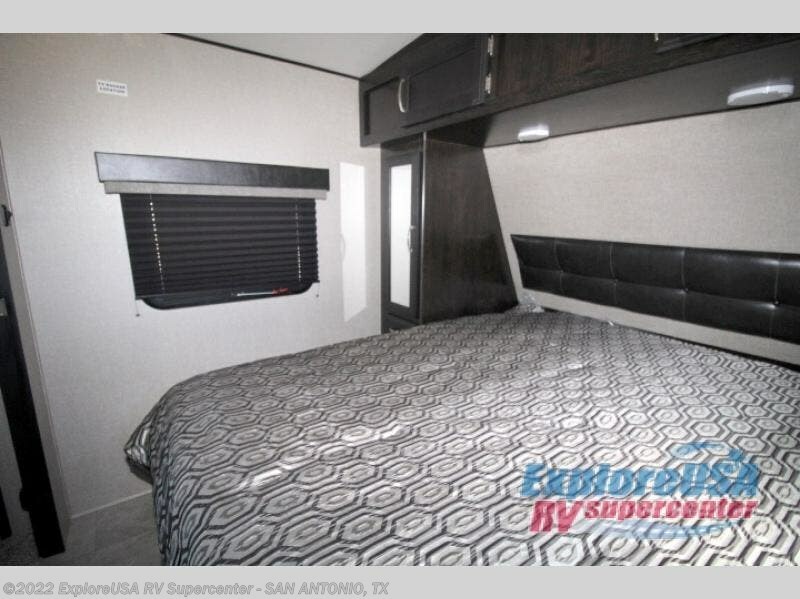 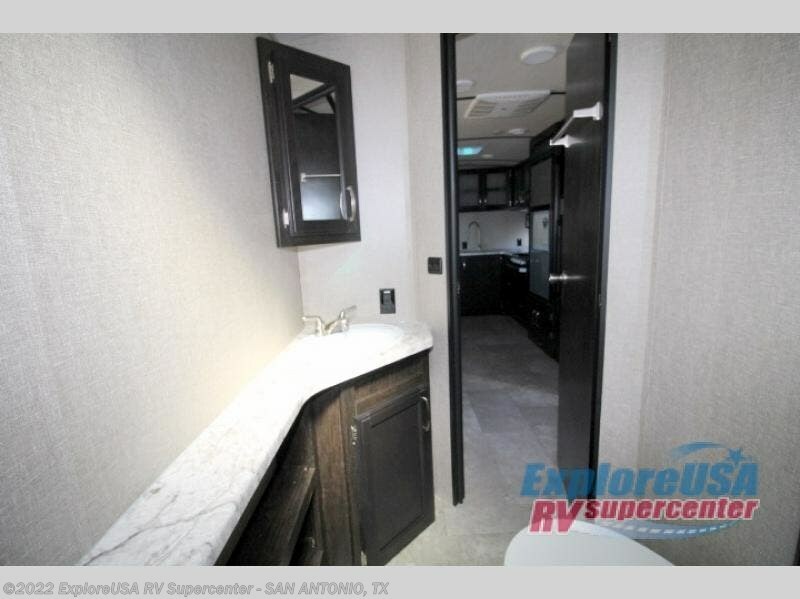 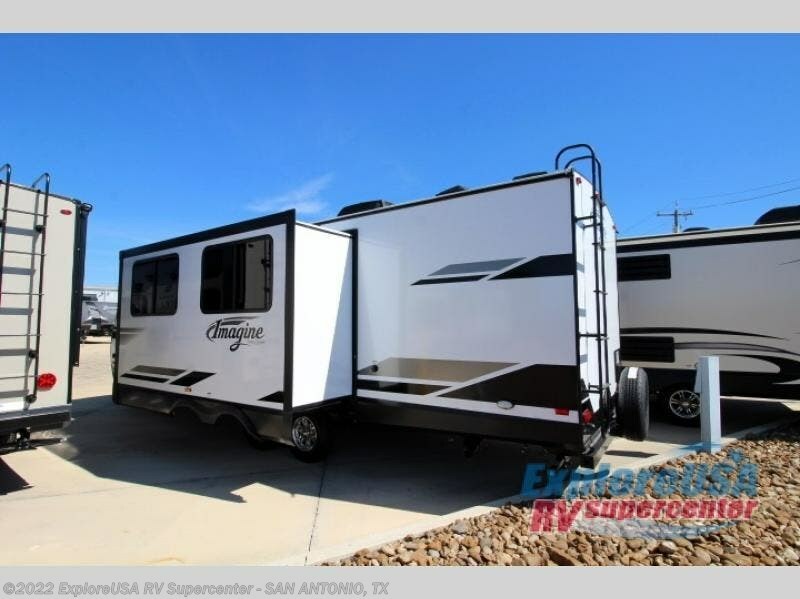 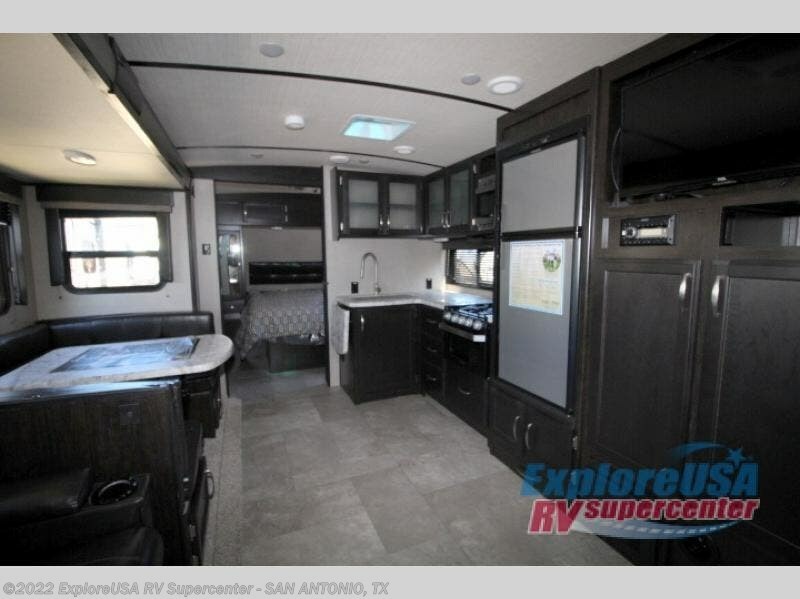 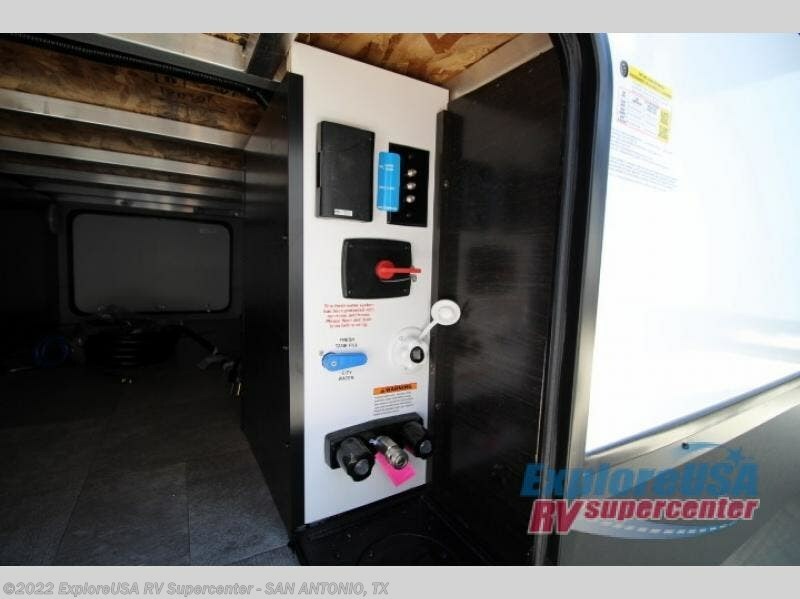 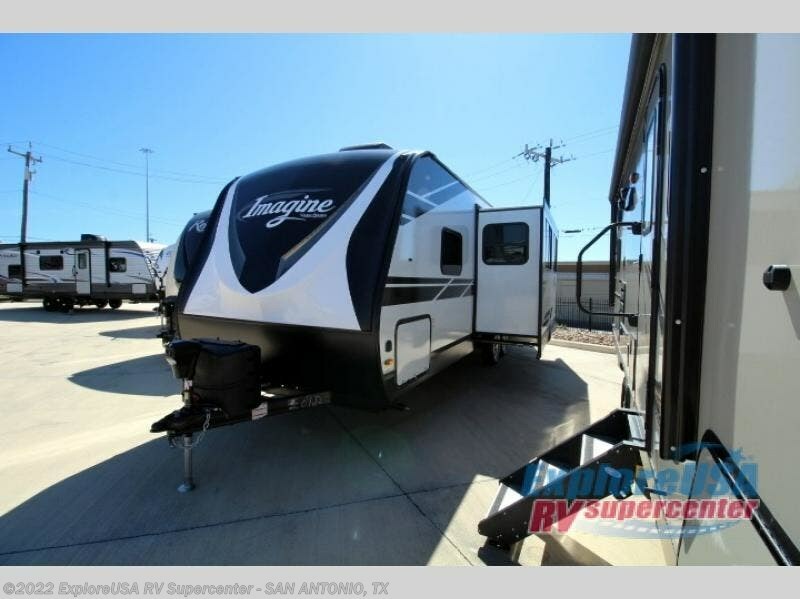 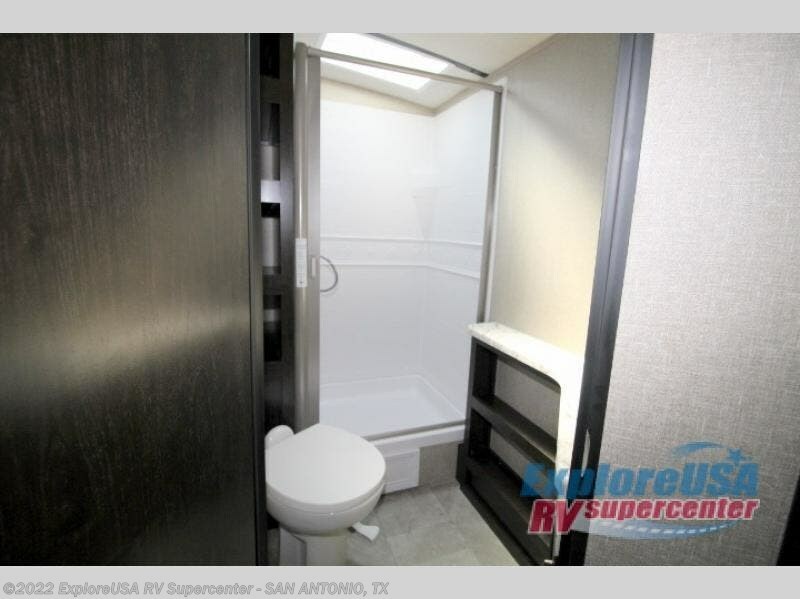 You can daydream about camping but all you need to do is walk inside this Imagine 2800BH travel trailer to see how the floorplan fits your family of eight. 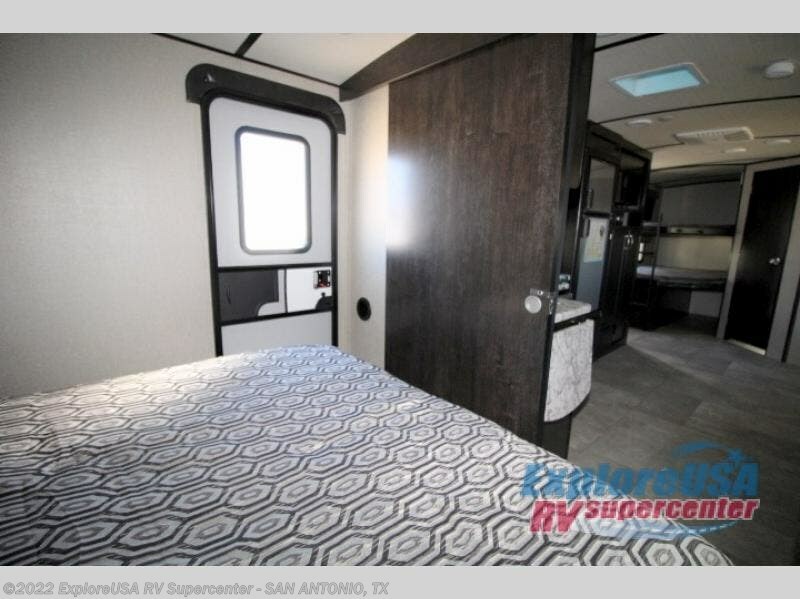 There is bedding for six, plus two if you fold down the booth dinette and sofa. 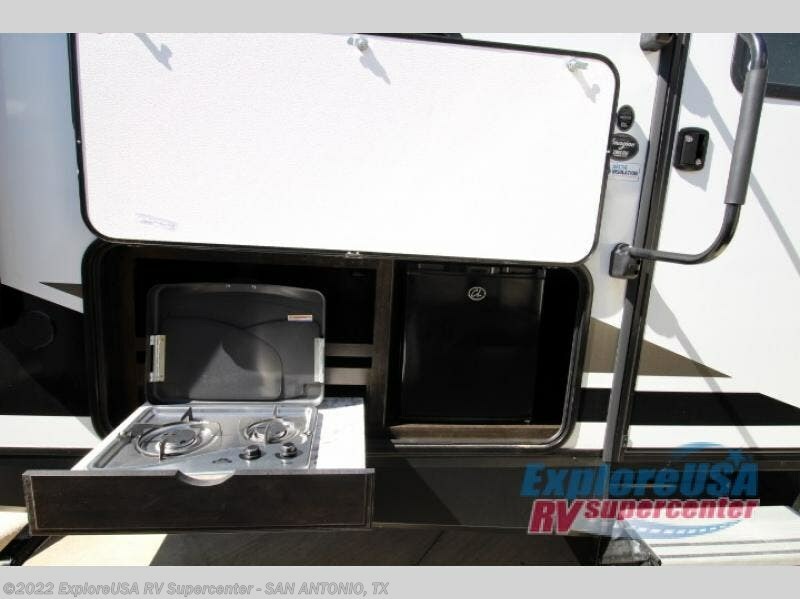 The chef in the family gets to choose to cook inside, or outdoors on the outside kitchen. 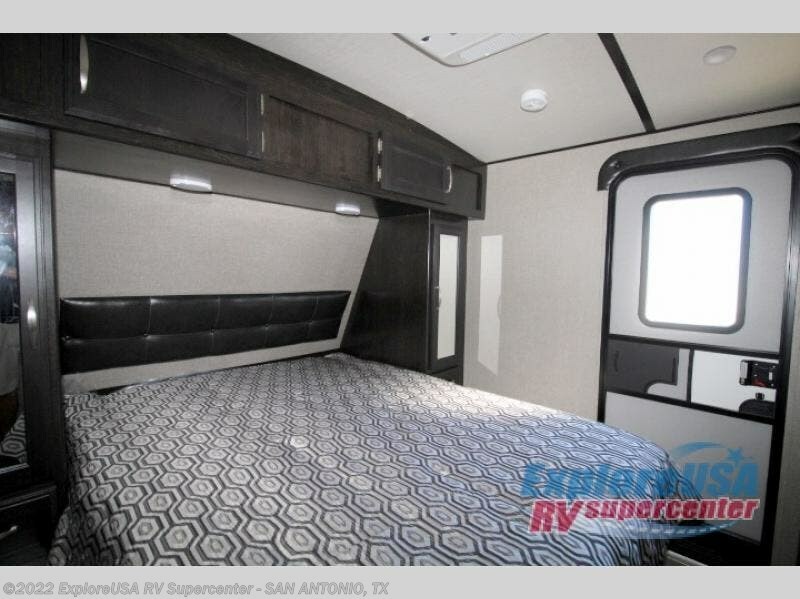 The kiddos have their very own space on the double size bunk beds after the bikes have been removed. 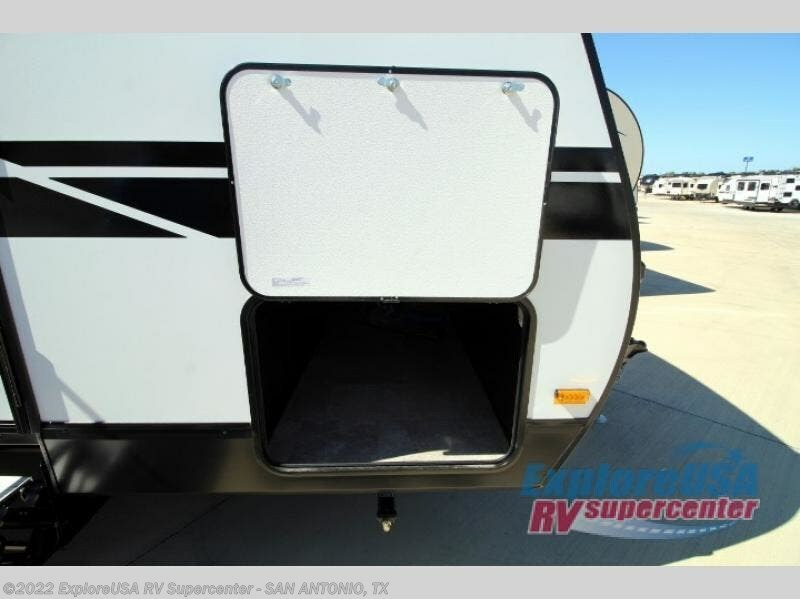 You can even bring your pets along to enjoy the pet dish drawer. 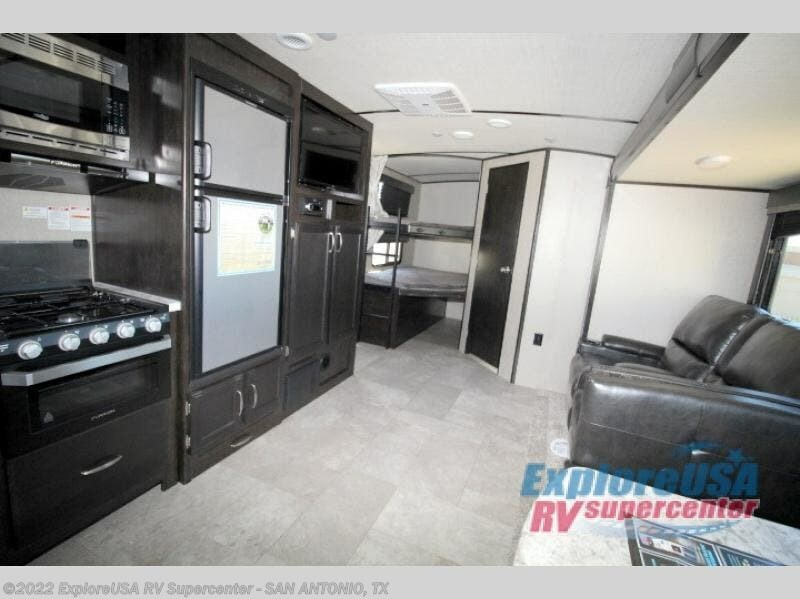 There is a 32" LED TV with swing arm, shoe storage, and much more to enjoy! 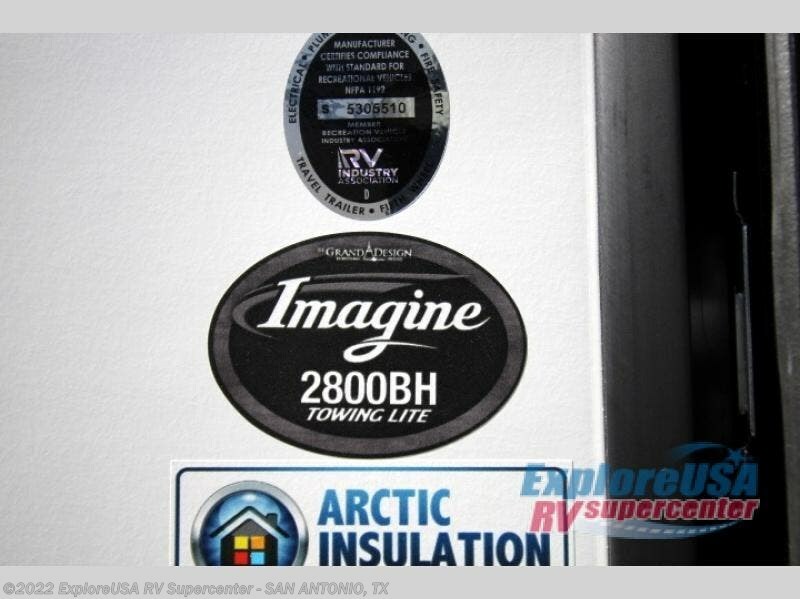 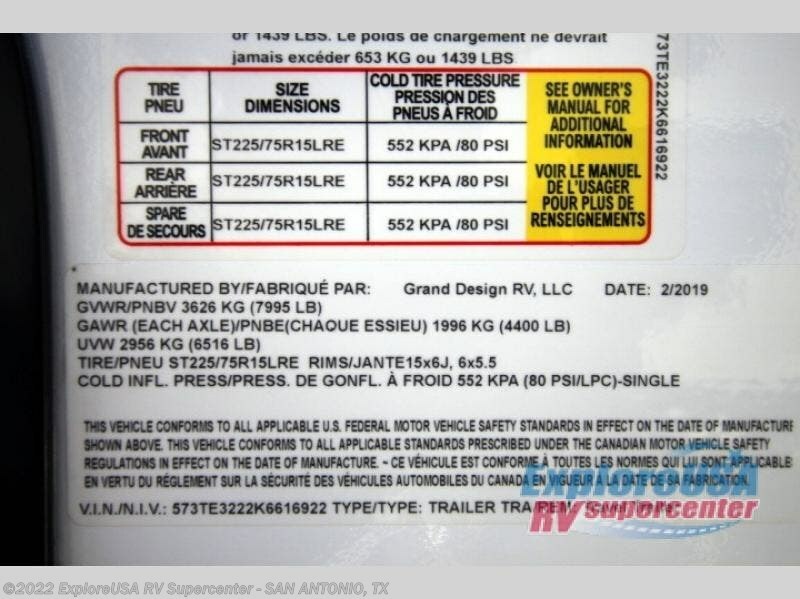 Check out Stock # SA3528 - 2019 Grand Design Imagine 2800BH on granddesignsource.com!